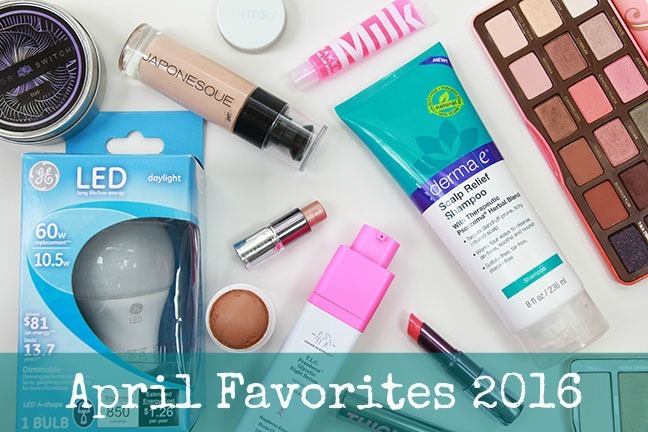 April Favorites 2015 – ColourPop, Nails Inc, Cover FX, RMS Beauty & more! 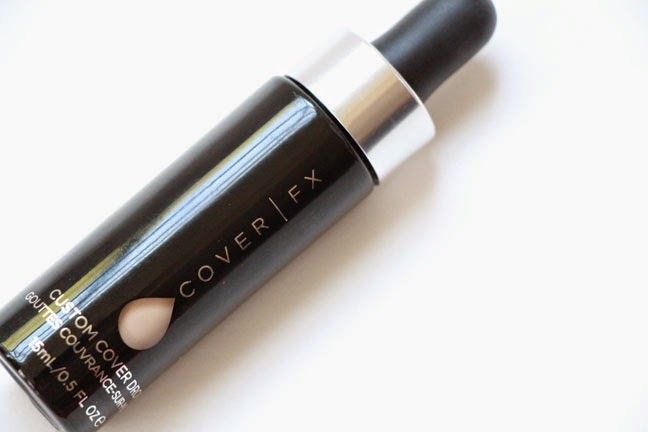 Another makeup favorite that may indeed reach holy grail status is from Cover FX. If you’ve seen my review (linked here), you know that I absolutely love the Custom Cover Drops. 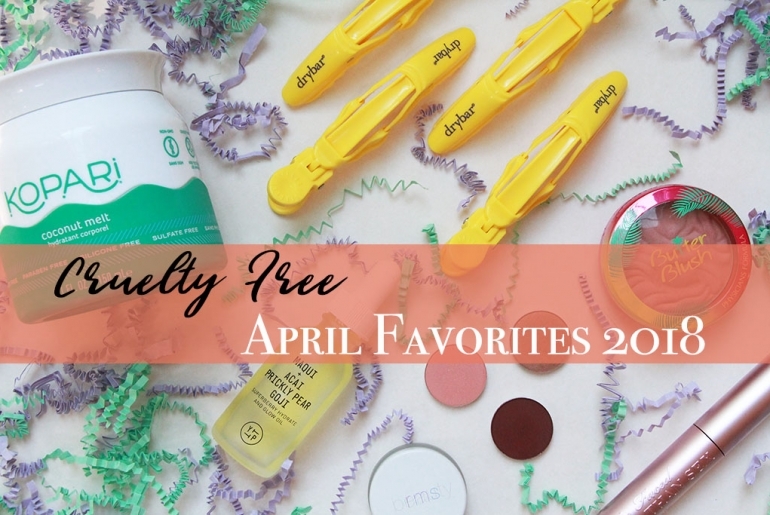 I was really a bit skeptical about how much use I would get out of these, but I actually find I use them even more than traditional coverage products. They are totally customizable and, depending what I mix them with, make my skin look better texture-wise than anything else I have tried! 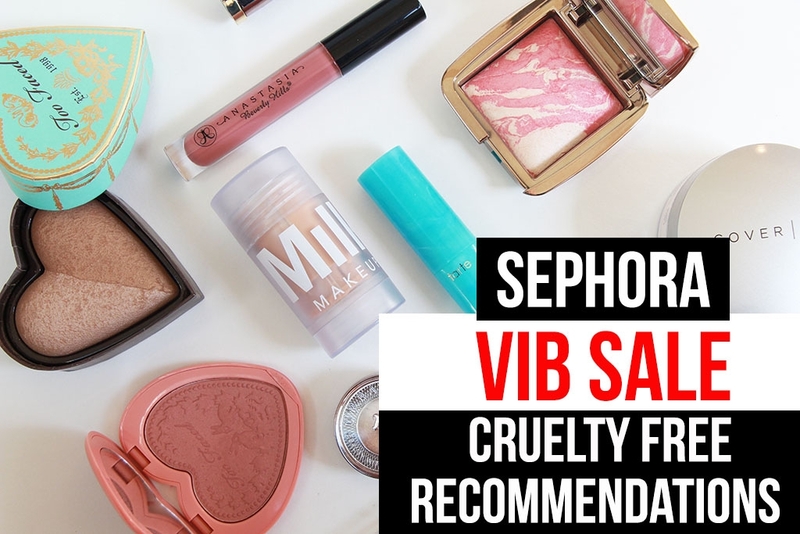 I won’t ramble on since I just reviewed them, but seriously they are amazing…and unlike so many other reviewers lately, I have absolutely no affiliation with Cover FX. 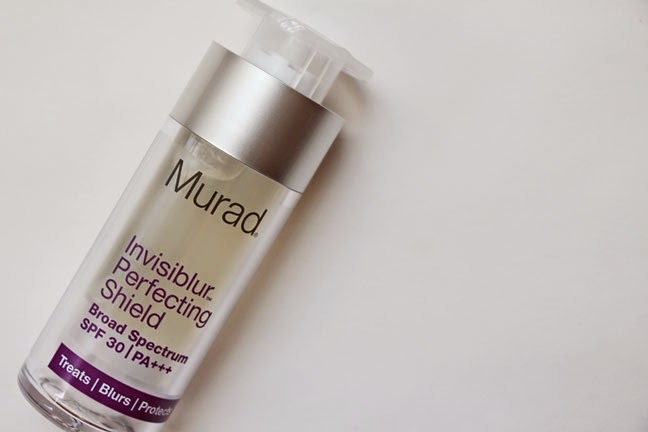 As I said in my review, I love mixing the Custom Cover Drops with the Murad Invisiblur Perfecting Shield. This stuff is also spectacular. The combination blends so quickly, easily and seamlessly. 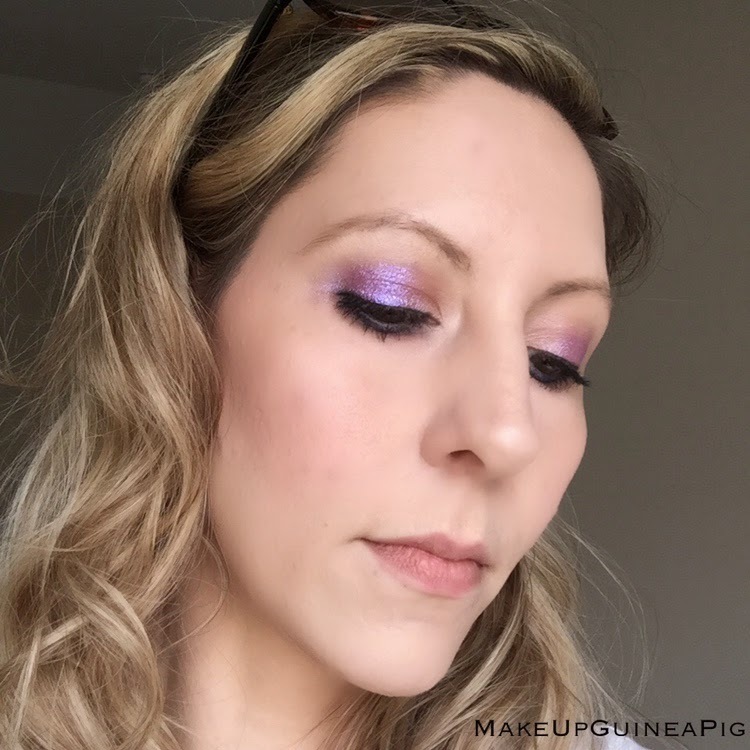 The texture of my chemo-ravaged skin looks better than with any other foundation because the Invisiblur really does help to blur enlarged pores and general imperfections. It does have that silicone-y slip to it, so if you’re not a fan of that feeling, you may want to steer clear. I don’t mind it and find that it feels completely weightless and it lasts all day without any trouble. 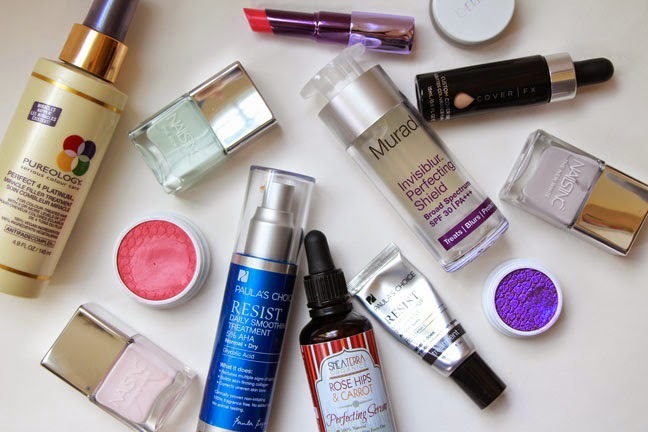 Oil is no better or worse than with most other foundations (I need to blot once or twice perhaps, but nothing excessive). If you’re drier, I find that it glides right over dry, flaky areas without settling in. This stuff is pricey in my eyes, but it’s also worth it! 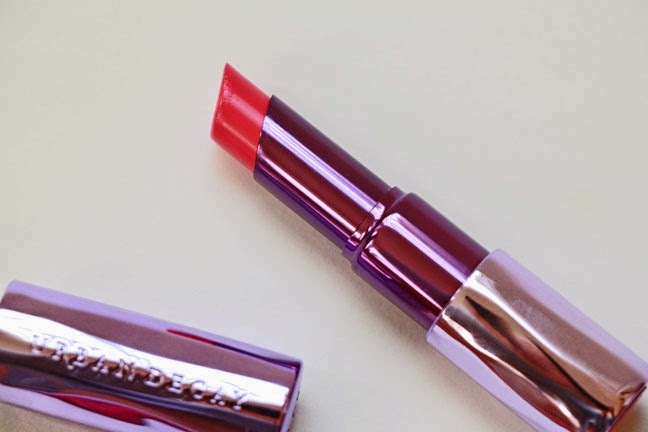 Moving on to cheeks, I’ve been reaching for a lot of different blushes in April. 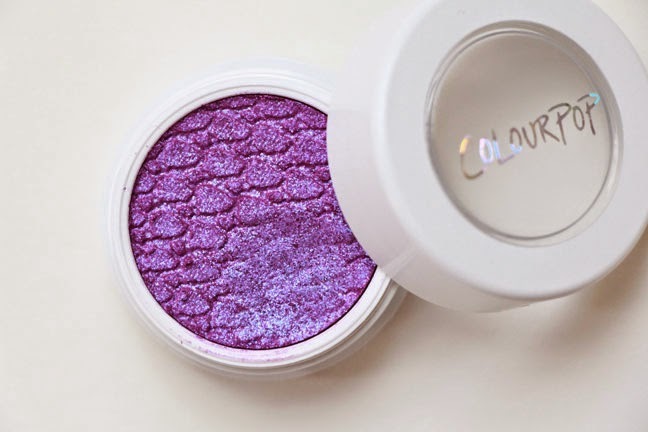 However, my favorite and most frequently repeated choice is “Fox” from ColourPop. 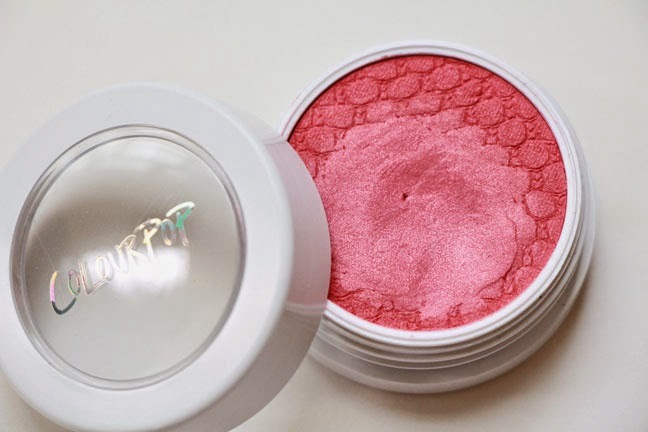 I really love the ColourPop Super Shock Cheeks. They’re so unusual, but they look really pretty and wear like iron. 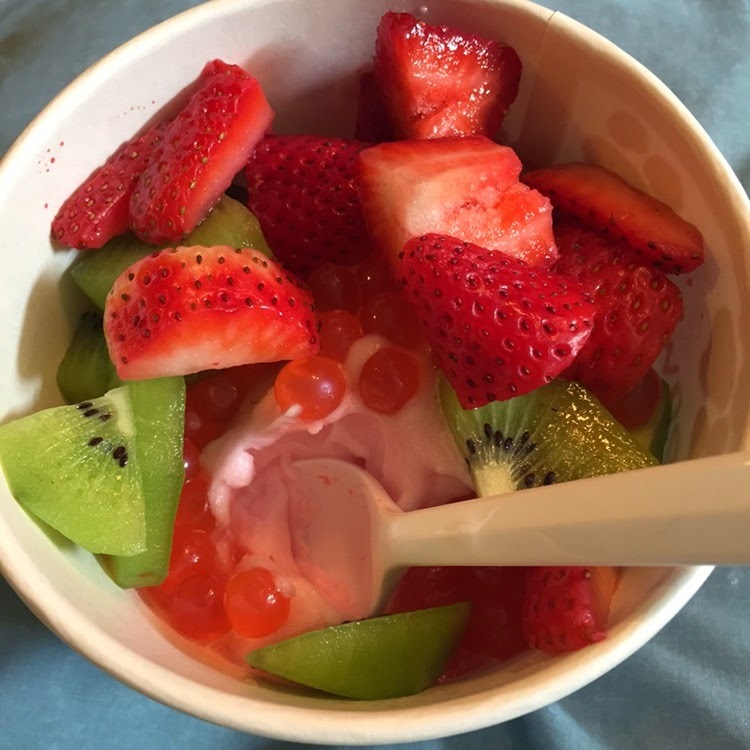 The $8 price tag is pretty sweet too! JA gentle flush of “Fox” stippled on with my Real Techniques Stippling Brush just livens up my dull, pale complexion. Love! 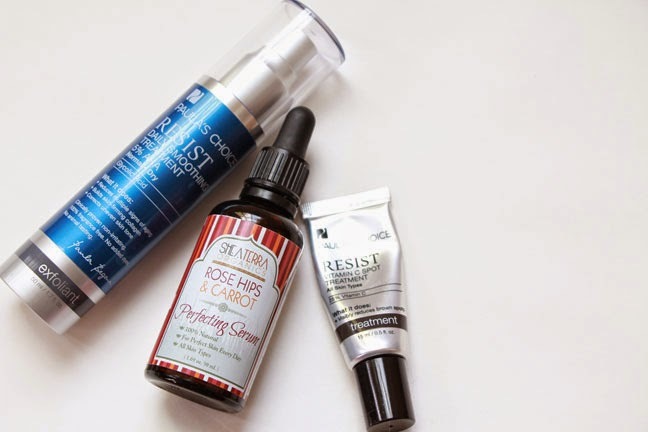 For skin care favorites, I’ll just direct you to my Skin Care Game Changers post, because the Paula’s Choice Resist Daily Smoothing Treatment with 5% AHA, the Resist Vitamin C Spot Treatment, and the Shea Terra Organics Rose Hips & Carrot Perfecting Serum are definitely stand outs from the past few months. Moving on to something I’ve had for a while, but stopped using for no apparent reason. I use it as a detangler for my hair, though it’s really much more than that. 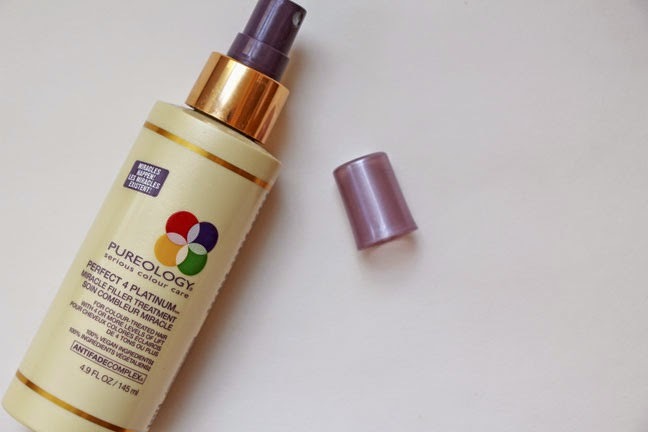 It is the Perfect 4 Platinum Miracle Filler Treatment from Pureology. I actually really like the entire Perfect 4 Platinum line (well, that I’ve tried) from Pureology, but this is perfect for making my Tangle Teezer glide through my hair like a hot knife through butter without weighing my hair down. That’s my main reason for using it, but it has so many benefits as well! It has some sort of protein-filler type technology that helps with strength and breakage too, though I can’t say I see a definite difference in much other than the manageability of my hair. 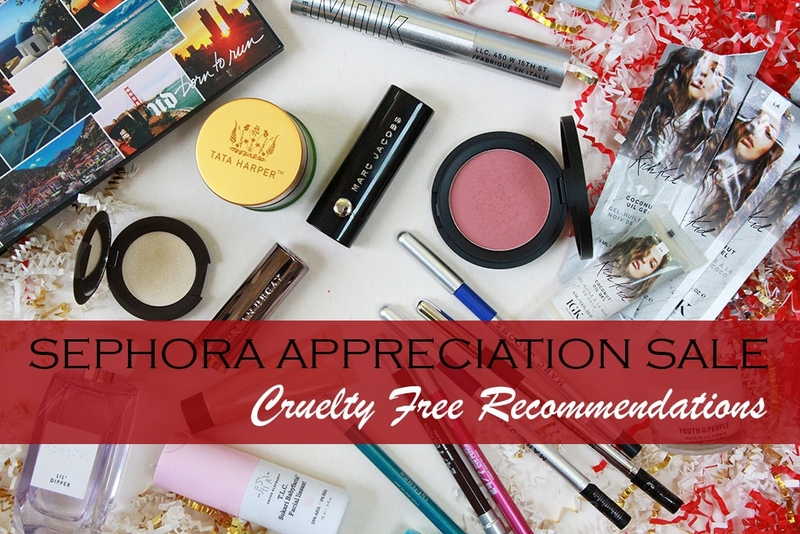 This makes such an amazing difference and detangles so beautifully that I’m kicking myself for forgetting about it! One last favorite for April and it’s a nail color. Well, technically a collection of colors. 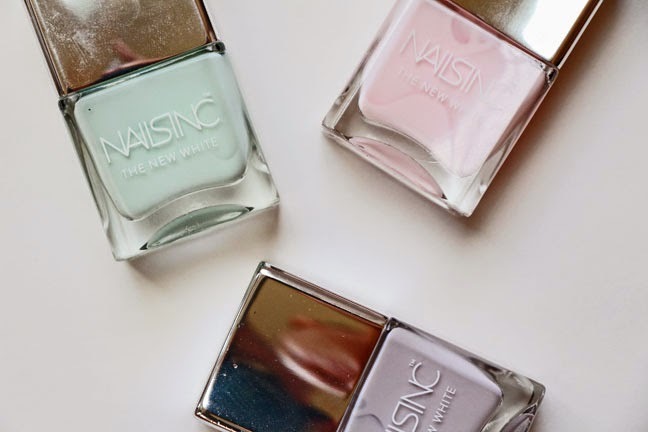 I have been really in love with The White Collection from Nails Inc. I think I’ve worn one of the three shades that I have pretty much every day this month. I can’t really pick a favorite…and I’m really annoyed that they took Lily Road off the shelves before I had a chance to add it to my stockpile. The most neutral shade that I have is “Whitehall” and I’ve probably been sporting it the most. It’s a not-quite-white with a subtle tint of peach, though it looks pinkish on my skin tone. I cannot find fault with these polishes. 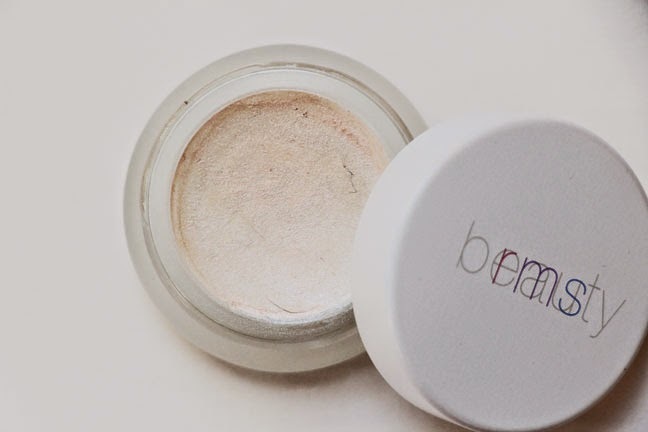 The brush is absolutely prefect – flat and somewhat wide – and the formula, despite being quite light in tone, is not at all streaky and covers pretty well in only two coats. 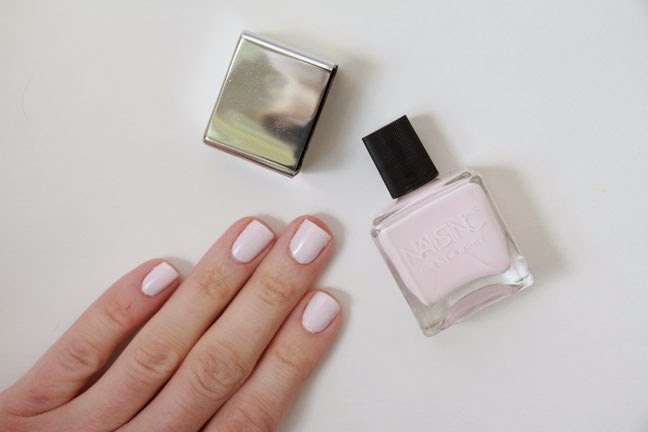 Love, love, love Nails Inc.’s The White Collection! I guess that was April! I have made some really fantastic discoveries this month. 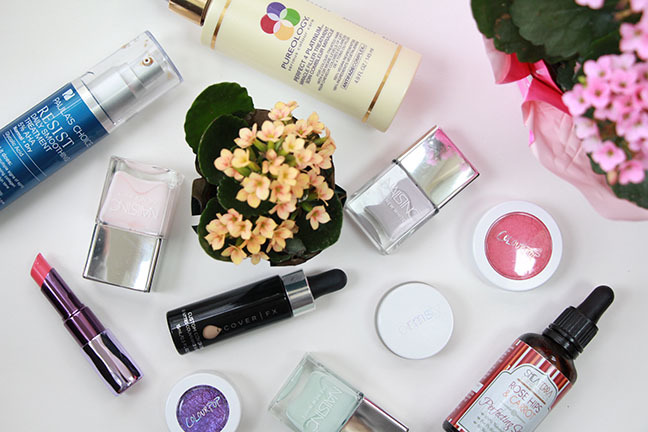 Have you found anything worth raving about in April? Leave it in a comment so that everyone can check it out! J I hope you’re enjoying the milder weather…well, I guess that depends on where you live, but it’s such a welcome change around here! And I hope you’ve had a lovely April. Here’s to an even better May and hopes for more sunshine, slightly warmer temperatures and just plain old good times! JThanks so much for stopping by and I hope to see all of you again soon. 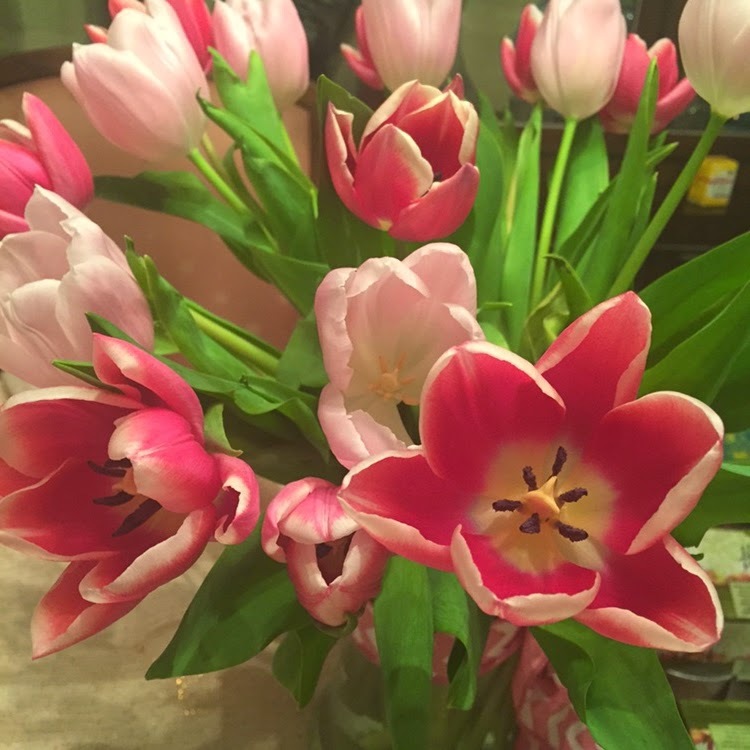 One of my favorite signs of Spring!